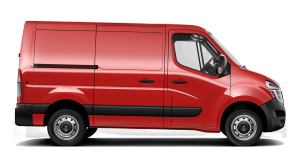 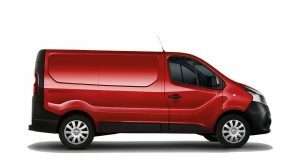 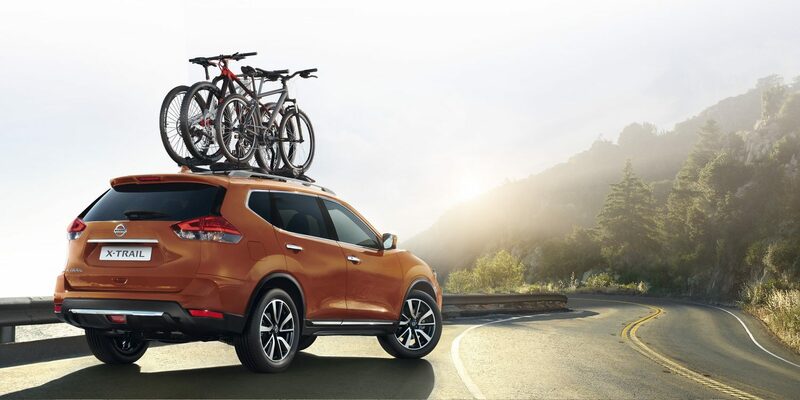 Share the joys of family life in a bigger, bolder SUV with everything you need to thrive: muscular styling, solid capabilities, next-level technologies and all the comfort and flexibility you need for action-packed adventures with the kids. 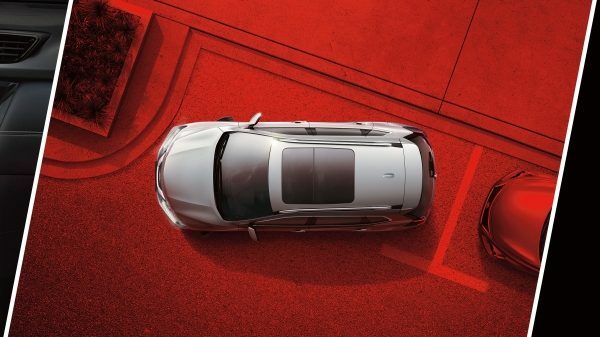 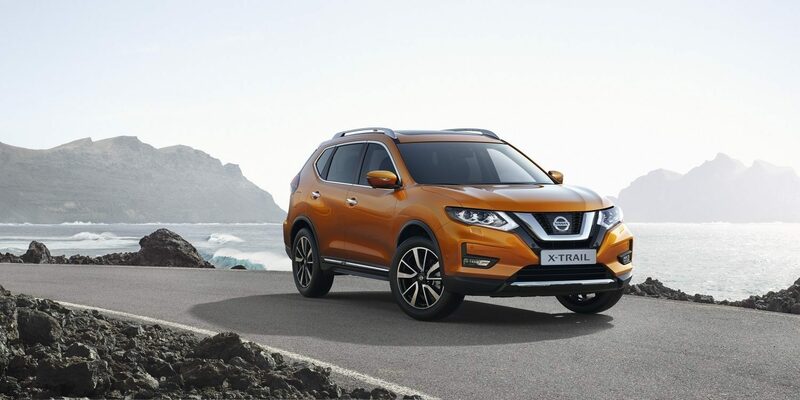 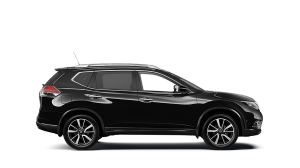 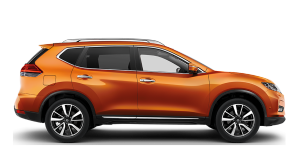 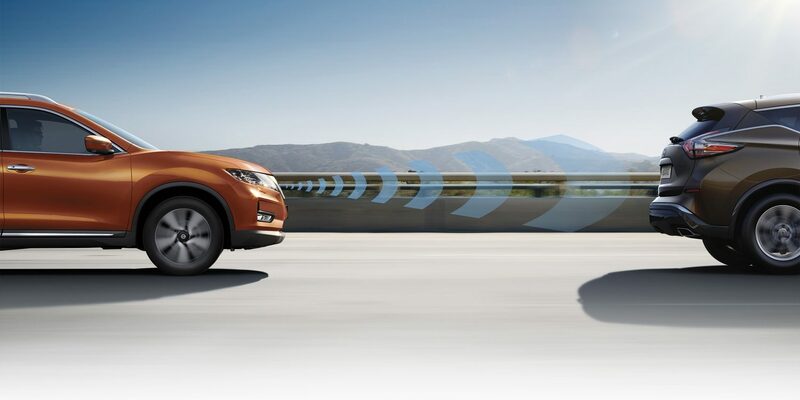 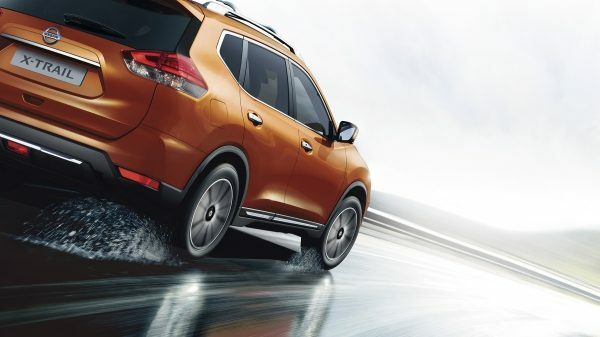 Nissan’s intelligent driving systems bring you and your X-Trail closer for a more confident, energizing drive that keeps you firmly in control. 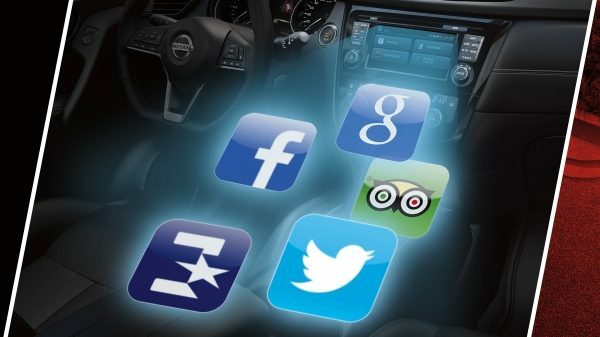 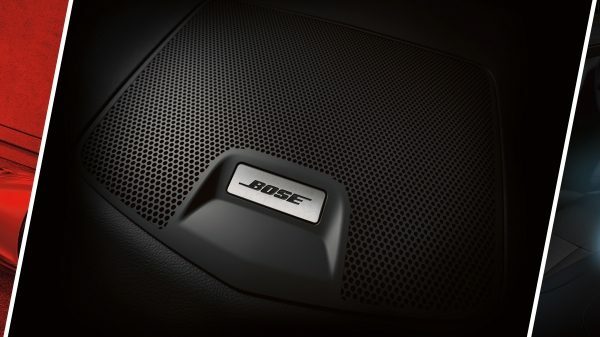 Get directions and access your mobile apps via NissanConnect and savour your favourite songs on your Premium Bose Sound System. 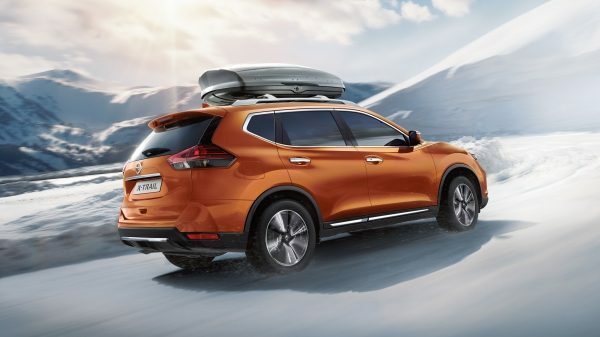 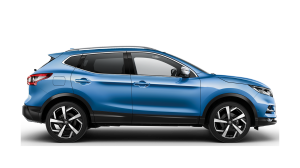 An intelligent powertrain, dynamic driving technologies and intuitive 4X4 drive capabilities all make X-Trail ultra-responsive and adaptable in all conditions. 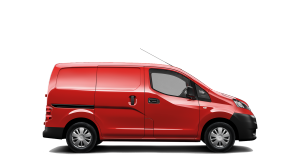 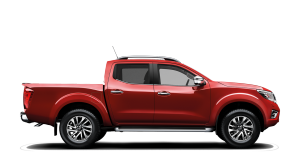 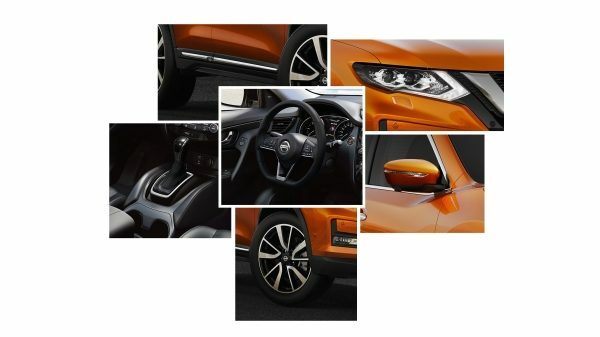 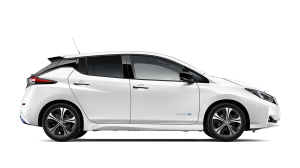 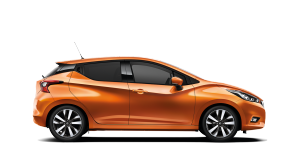 Customize your SUV to suit your taste with Nissan Genuine Accessories - stylish, practical and tailor-made to fit.